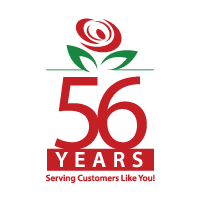 Brant Florist Asks: Why Do People Love Flowers? 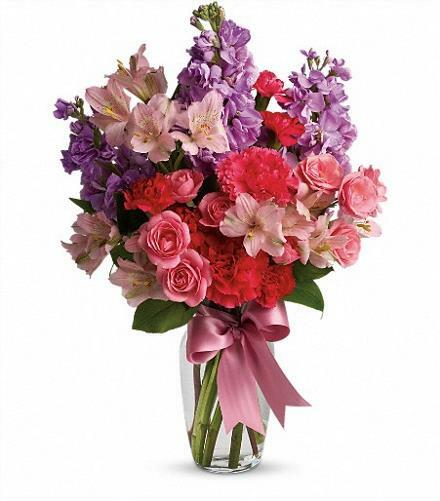 At Brant Florist we wanted to ask ourselves why we love flowers and it seems pretty obvious, they’re beautiful. The beauty, shape, colour and fragrance are the most obvious reasons why. But there are actually a lot more reasons and more questions to ask such as how come flowers make us happy? Why do we need flowers? And why do humans find them beautiful? Though sometimes the answers to those questions are very unique to each person, we can still better understand the simple beauty of a flower and why they bring us such joy. How Come Flowers Make Us Happy? Humans Love flowers for such a variety of reasons, but there’s the simple fact that they make us happy. It seems pretty obvious that the colours can make you feel happier. And this reaction is called Chromotherapy. Which uses colours to balance our energy. Whether that’s physical, emotional, spiritual or mental. This explains why we love to send flowers to show how much we love someone, we want to make that person feel happy and special. 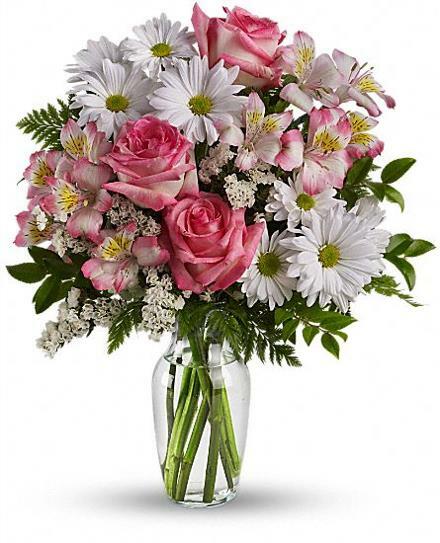 We also send flowers to show we know that this might be a hard time for someone and we want to make them feel better. 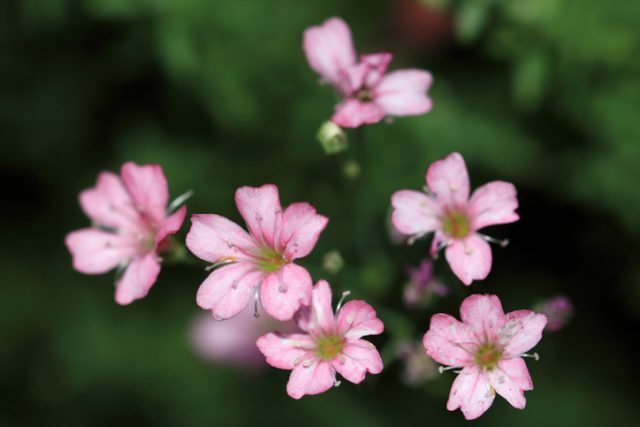 Flowers trigger dopamine in the brain, athletes have this reaction, which is what keeps bringing them back to the gym. This is why a lot of people love having flowers in their home or garden. And that’s why at Brant Florist we know that they make us feel happy! And that partly answers the question: why do we need flowers? Why do We Need Flowers? There are so many reasons why we need flowers and one of them is environmental. Flowers are pollinated by bees than those bees help make our environment healthy. Without bees flowers wouldn’t survive and other plants as well that need this kind of pollination. Although there are plants don’t require pollination, we still need to remember and help protect our bee populations. The other reason is that they bring us joy, and we need joy in our lives. The next question we ask a lot is, why do humans find flowers beautiful? When you look at a flower what is the first thing you notice? Usually it’s the colour and humans find colours beautiful and soothing. That’s part of what makes life to wonderful, seeing all the colours around us. Colours can make us feel not only happy but provide us with memories. In the winter these colours remind us of spring and warmth. Even in the winter we can find warmth in the soothing or vibrant colours that remind us of a warmer time. And if you’re thinking it’s time to send flowers to a loved one, or you want to treat yourself to a beautiful bouquet of flowers, you can order now. It’s so easy, you can look at our wide selection online and have them delivered right to your door or the recipients door. Or you can stop by our Brant St location located in downtown Burlington. 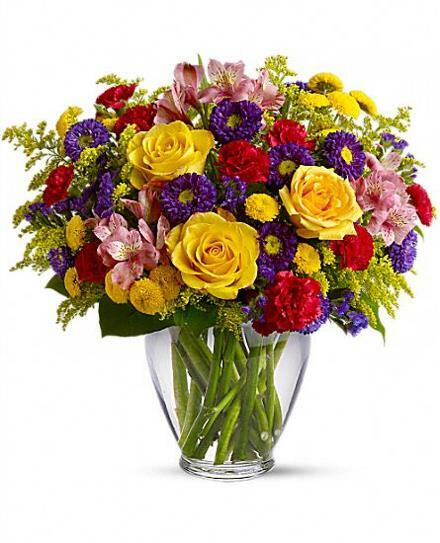 We have professional florist that are ready to help you find what you need, contact us today.